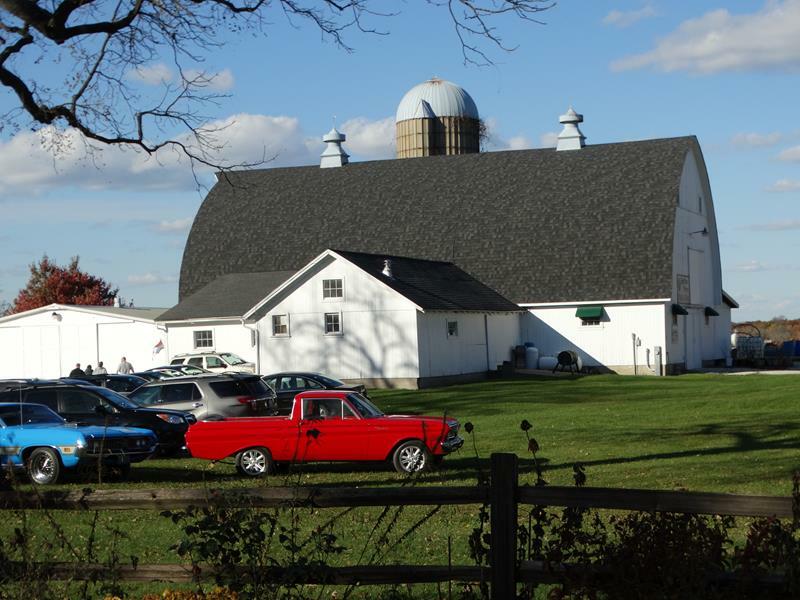 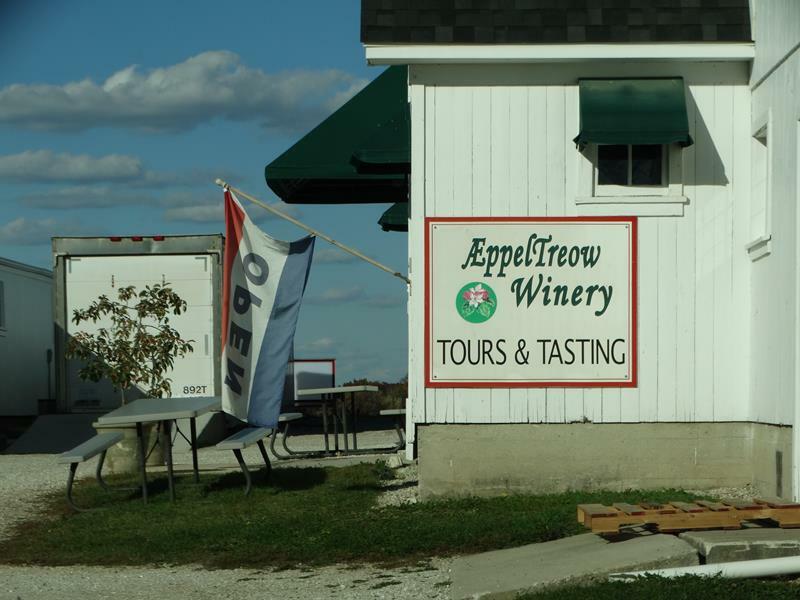 Located just off Highway 142 east of Burlington abutting the Richard Bong Recreation Area, AeppelTreow features a winery, distillery, and an orchard. 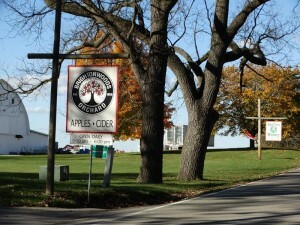 They specialize in apple-based wines, hard ciders made with apples and pears (known as “perrys”), and a variety of spirits. The winery started in 2001, partnering with the adjacent Brightonwoods Orchard which grows and/or preserves over 200 varieties of apples and pears.